Are you looking for Jobs in Odisha OPTCL, then here is a good news for you. OPTCL has recently published a recruitment notification of 100 Management Trainee Vacancy. Applicants who are interested in OPTCL Recruitment 2018 can fill the application form through online mode. Eligible candidates may submit OPTCL MT Online Application before the last date 27.09.2018. Participants must have valid email id and mobile no. if they are going to fill OPTCL Vacancy Online Form. For more details about Odisha Power Transmission Corporation, Vacancy check the given below details. 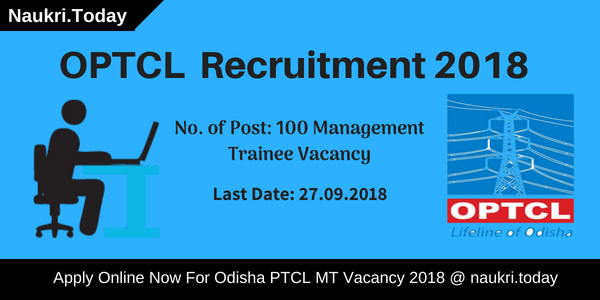 Odisha Power Transmission Corporation Limited (OPTCL) is inviting application for recruitment of 100 OPTCL Management Trainee Vacancy. Department is giving you a golden opportunity to build a career in Odisha OPTCL. Interested candidates may fill online form for OPTCL Jobs 2018 before the closing date of online registration. Furthermore, information of OPTCL MT Recruitment 2018 like eligibility criteria, application fees, selection procedure and others you can read from below paragraphs. Latest Update as on 07.09.2018: Dear Applicants, the last date of online registration for OPTCL Recruitment 2018 is 27th September 2018. If you are interested and fulfill eligibility conditions also may apply online through the direct link mention at the end of the article. What is the Important Dates For Filling OPTCL Online Form 2017 – 18 ? How I Check Exam Fees, Selection Criteria & Monthly Salary for OPTCL Odisha Bharti 2018 ? How To Fill Online Form for Odisha OPTCL Vacancies 2017 – 18 ? Applicants those are want to apply for OPTCL Vacancy 2018 must fulfill eligibility criteria also. it includes details of education qualification, age limit and others. So before going to fill OPTCL MT Recruitment 2018 online form must ensure that you are eligible or not. Applicants must have Degree in Electrical/Electronics with minimum 60% aggregate marks from recognized university. However, For candidates those are belonging to SC/ST/PWD category, the minimum marks required 50%. Furthermore, information checks OPTCL Job 2018 Notification, which is mention below. Candidates minimum age requirements for Odisha PTCL Recruitment 2018 is 21 years. Participants should not be more than 32 years for OPTCL MT Recruitment 2018. Upper age relaxation is applicable as per govt. norms. If candidates are selected for a given vacancy, they will also receive an attractive salary. The department decides a pay scale for OPTCL Recruitment 2018. Participants will receive Rs. 56100/- to Rs. 177500/-. The grade pay is (EE-2). During the training period, they will also receive the stipend Rs. 24000/- per month. And the initial basic pay is Rs. 56100/- for OPTCL Management Trainee Vacancy 2018. For successful registration applicants also require to pay an application fee. The fees once paid is not refundable. Applicants those are belonging to General and SEBC category have to pay Rs. 1000/- towards OPTCL Vacancy Application Fees. Those candidates from SC/ST/PWD category required to pay Rs. 500/-. Fees will be paid through online or offline mode (ICICI bank challan). Furthermore, information checks OPTCL Recruitment 2018 Notification, which is mention below. 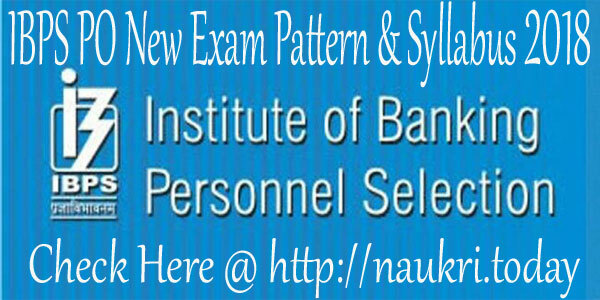 Candidates will get select according to their performance in CBT and personal interview. Eligible candidates will can attend the Computer-based test, which will organize on October 2018. There are multiple choice objective questions which comprising 200 number of questions. Duration of examination will be 03 hours for OPTCL MT Jobs 2018. For more details check Odisha PTCL Management Trainee Exam Syllabus 2018. Applicants can log on to the official website optcl.co.in. After that click on OPTCL Jobs Notification link. Fill all the details without any mistake in form. Upload your recent photo & Signature in OPTCL Online Form properly. Than Deposit application fee & click on proceed button. Conclusion: Odisha Power Transmission Corporation Limited has issued notification for recruitment of Management trainee Vacancy. Applicants those are desired and deserving for OPTCL Recruitment 2018 may apply online either here or official site. The last date of submission application form is 27.09.2018. Dear Applicants, Odisha Power Transmission Corporation Limited has now released recruitment notification of 85 Office Assistant & Management Trainee Vacancies. All the candidates of Odisha State who are interested in OPTCL Recruitment 2017 – 18 can fill application form here before the last date. Mode of submit application form is through online mode. Closing date for applying OPTCL Jobs Online form is 23.12.2017. OPTCL Odisha is inviting online form for filling up Office Asst & MT Vacancies. Online registration for OPTCL Vacancies has started from 24.11.2017. All Job seeker who are searching Govt. Jobs in Odisha State, this is a great job opportunity for them. Appliers before filling OPTCL Office Assistant Jobs Online form must check required eligibility Criteria, Here our team is providing full details about Education, age & Other In the below article for Odisha PTCL Recruitment 2018. Those candidates who are going to fill online form for Odisha PTCL Recruitment 2017 can check post wise required Education & Age Qualification from here. In the below section we are providing full details about Eligibility Criteria For OPTCL Vacancies. Office Assistant : Candidates must have done Bachelor’s Degree in any discipline with having Adequate Knowledge in computer Application. MT Jobs : Applicants must have done Degree with passing of the Final Examination of the Institute of Chartered Accountants of India/ Institute of Cost and Works Account of India. Junior MT Jobs : Graduate with Inter CA/ ICAI/ M.Com. pass for OPTCL MT Vacancies. Minimum age of the candidates for PTCL Odisha Jobs must be 21 years & maximum age should be 32 years as on 01.11.2017. Relaxation in age for OPTCL Recruitment 2017 – 18 is applicable up to 05 years for SC/ST/Women , 10 years for PWD category candidates. You can check more details about Relaxation from official notification. Office Assistant : Candidates of UR/SEBC Category need to pay Rs. 500/- & SC/ST Category must paid Rs. 250/- as application fee. MT & Jr MT Jobs : Rs. 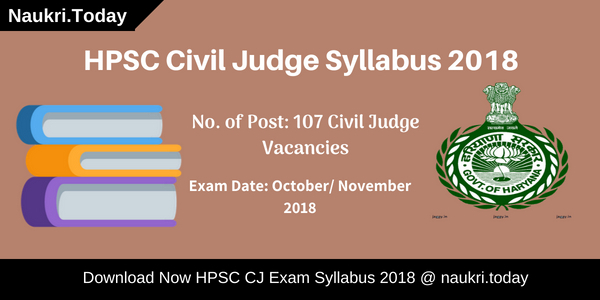 1000/- must paid by UR/SEBC Category Candidates & Rs. 500/- must paid by SC/ST Category candidates for OPTCL Recruitment 2017. Candidates, you can check more information about Examination from official notification or from syllabus. Keep in touch with this page for more updates related to OPTCL Jobs 2017. First of all candidates visit to the official website www.optcl.co.in. Now click on Career Section & click on Official OPTCL Jobs Notification. Read all information rom notification. Make all the information in online form properly. Recheck all details filled in form before submit OPTCL Online form. Conclusion : – OPTCL Recruitment 2017 – 18 for 85 Vacancies. Candidates can fill online form for OPTCL Odisha Jobs on or before the closing date, that is 23.12.2017. To get full details read the above article properly & check official notification.